Finding the perfect person for us, romantically, is anything but easy. There are numerous aspects that can influence the outcome of a relationship and, for as careful as both partners are, breakups are always a present risk. So, how good would it be to have a science-backed up to make sure you get a very strong match with another person? Using the scientific background that their co-founders have collected over the years, DNA Romance uses the information provided by our genes to match its users with the most appropriate people for them. This ensures a stronger link among the couple, as several scientific research papers can vouch for. Using the genetic information provided by direct to consumer DNA testing services, such as 23andMe or Ancestry DNA, DNA Romance is able to provide actionable advice to its users. 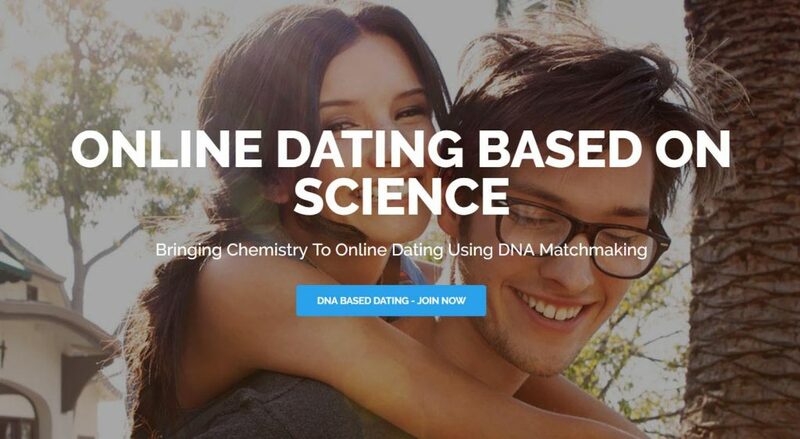 This results in matches with higher compatibility than what is offered by other dating services and, with competitors shutting down its operations, DNA Romance keeps going strong and is now a leader in this niche. Another key to DNA Romance’s success is how it also features a psychological aspect in its matchmaking process, thanks to the use of the Myers-Briggs personality test to make sure a match is strong as possible. As a proof of the success this service is experiencing is the fact that, in the end of January, DNA Romance bought the domain name of its US competitor singldout.com channeling all the media attention that stemmed from it to its own operations. If finding the right person for you has been a trouble recently, then maybe the service offered by DNA Romance can be the ideal solution for you. The solution for that love-related problem might very well be right inside you, so give your genes a chance and avoid spending this year’s Valentine’s Day alone.